Free shipping with all purchase of $100 and over in Canada ! 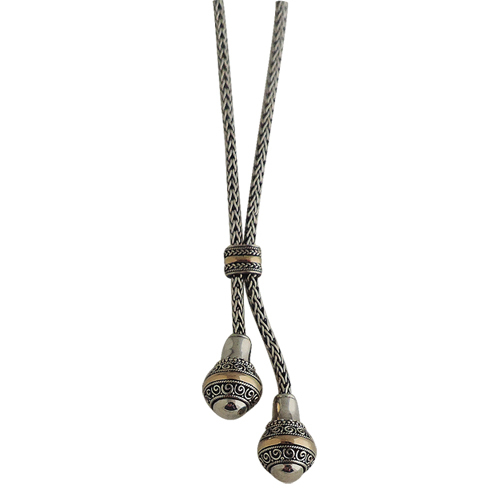 L'Aventurine offers a selection of unique handmade jewelry in the Balinese tradition and art. Our materials and techniques make of our jewelry unique pieces of art and collection. 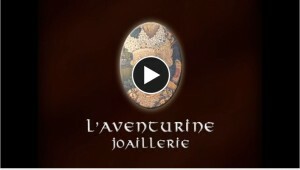 A L'Aventurine jewel must be kept with the same degree of care that it was created. Get your L'Aventurine jewel today! Whether you are a man or a woman, discover our selection of rings and let yourself be charmed by the quality and originality of our jewels made from sterling silver and 18kt gold or high quality stainless steel. 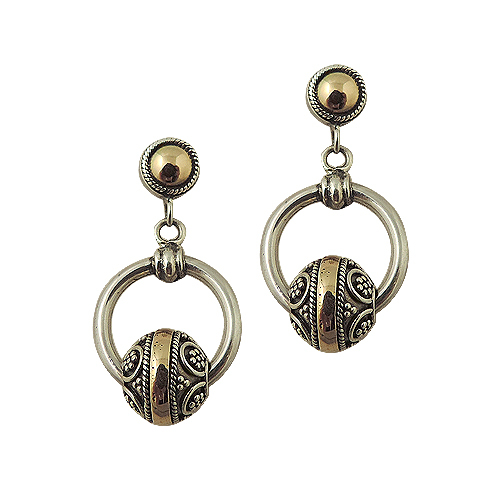 All our earrings are handmade by skilled Balinese artisans, except those made of stainless steel. The cubic zirconia gemstones are set and guaranteed. 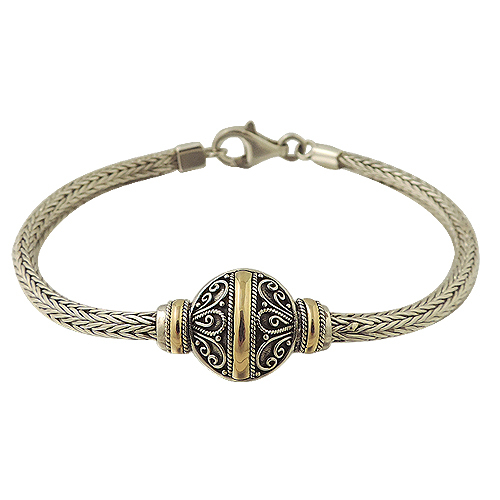 Discover our great selection of bracelets, handmade in the traditional techniques of ancient filigree jewelry. Whether you have modern or classical tastes you will be pleased with those great pieces of art. Our stainless steel collections are the latest trend in fashion. A great choice of necklaces and pendants is available to please anybody seeking exclusivity and elegance. Since 30 years, L'Aventurine has been maintaining the quality and originality of its sterling silver and 18kt gold jewelry. From contemporary designs to traditional Balinese designs, most of our jewelry are handmade. 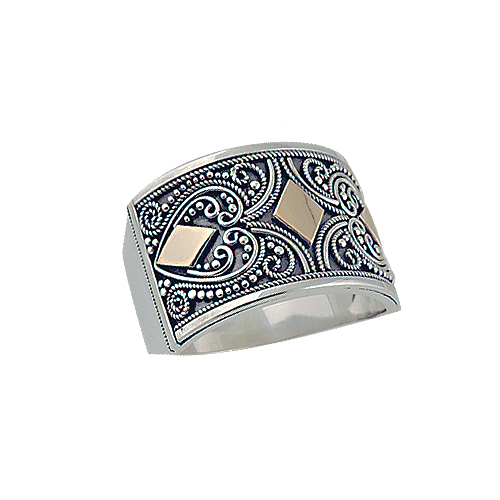 We are constantly renewing our collections to include the latest trends in stainless steel jewelry. You are invited to discover and wear them. Balinese artisans are famous worlwide for their expertise in that art of granulation and filigree. The mastering of these techniques requires great skill and unusual patience, therefore, this art is almost no longer practiced anywhere else in the world. Web site conception and hosting by Impartition A2 Inc.